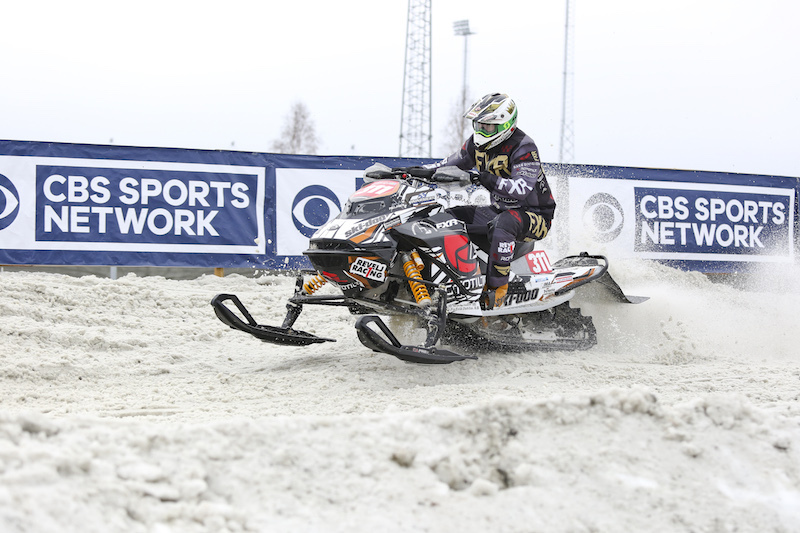 The special two-day event held top class racing in its visit to Sweden with the best men and women of Snowcross competing for the respective FIM Snowcross World Championship and FIM Women’s Snowcross World Cup. Taking the World Championship title for the 6th time in his career was Adam Renheim while Elina Öhman returned to win the Women’s World Cup for her 4th time! A Youthstream TV crew was onsite to produce a special “Behind the Gate” feature of the event. The 22-minute version will be in the US and Canada on CBS Sports Network this Sunday the 21st of April at 12PM ET while Youthstream’s other television partners and MXGP-TV.com will air a 26 min version around the world!